Colorado Springs Tops the List for Home Buyers. As the nation's biggest metros are getting ever more expensive, more Americans dreaming of owning their own homes are being priced out. So where are they going in pursuit of more affordable digs? 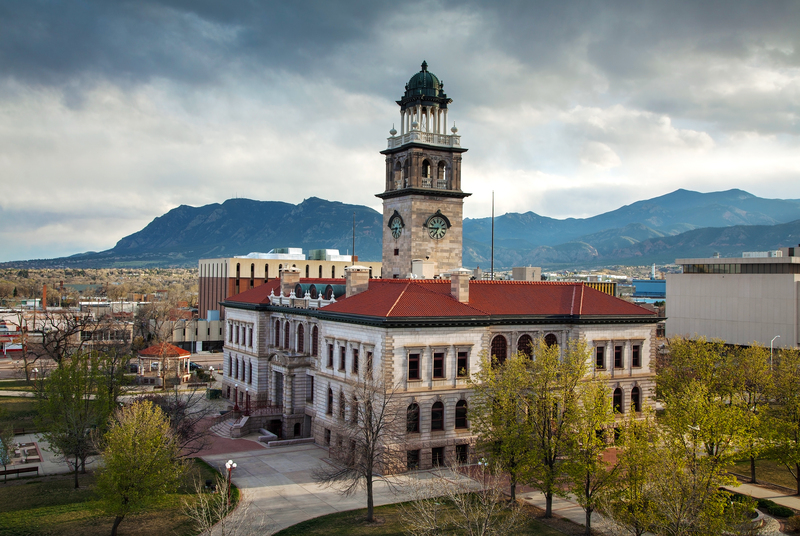 The metro with the highest percentage of home buyers moving in during the first quarter of 2017 was—drumroll please—Colorado Springs, CO. The ranking is from a recent report from ATTOM Data Solutions, a housing data firm that is the parent company of RealtyTrac. To read the full article on realtor.com, click here.